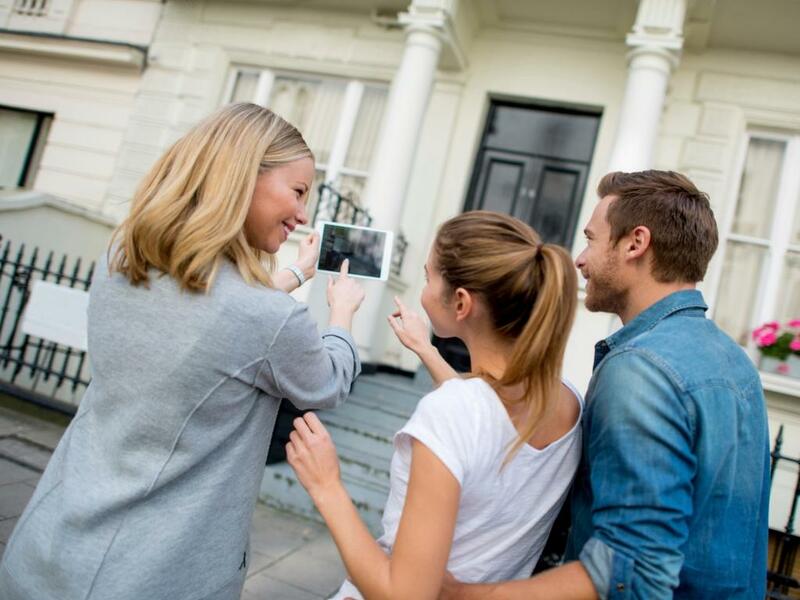 "The real question is, then, how to choose your letting agent? A personal recommendation always helps but if you have to go it alone, you should choose a 'big brand' agent who already manages a portfolio of rented accommodation, can provide references from other landlords and has the backing of a national real estate group." "Make sure you read this document carefully and do not sign it if there's any part that is unclear or that you don't agree with." "This is, after all, the service you are paying for, so there is no point in you doubling up on everything your agent is doing."